Hiring professional movers provides plenty of advantages. By hiring professional movers, you will not only be able to relax throughout the moving process, but you will also benefit from the knowledge and experience of movers when it comes to getting things done quickly and efficiently. Are you looking for a moving company in the Capitol Hill, WA area? Then look no further than Nice Moves Moving, LLC. Our movers have helped many clients with their moving needs. No matter how big or small the job, we are the movers to call in Capitol Hill. 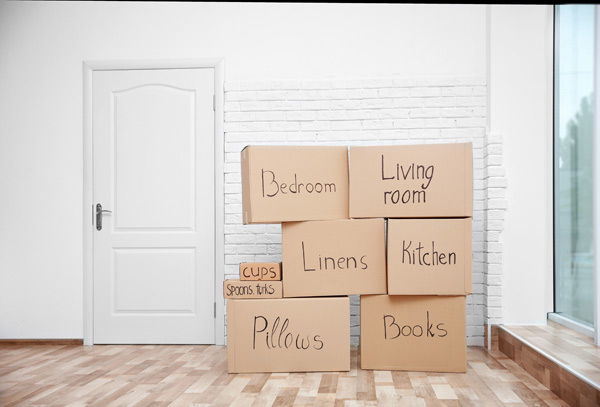 Whether you are moving down the block or to another city, our movers provide you with a hassle-free experience from start to finish. Our movers have the training and knowledge to ensure a damage-free move. You cannot deny that relocating an entire home can be quite overwhelming. Our moving services are here to help Capitol Hill clients alleviate their moving burden. Regardless of the location you are planning to move to, our movers know how to make any moving successful. 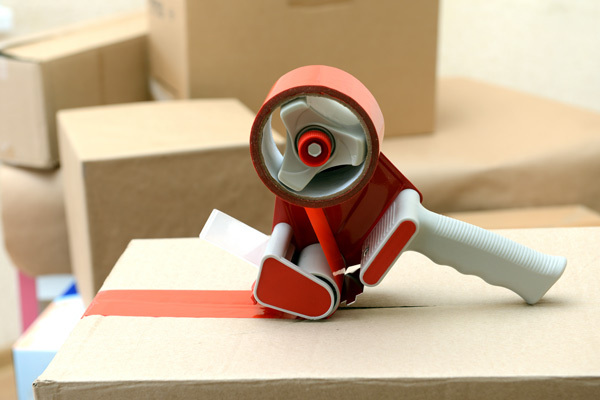 We provide highly customized moving services to match your specific needs and budget. No matter the size or destination, our movers can provide the right moving services. 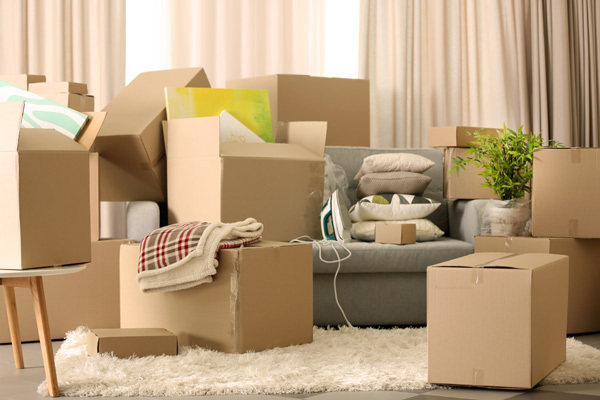 If you are moving to a new home, let our moving company do the legwork for you. Our movers are dedicated to providing fast, dependable moving services to our clients. Years of industry experience and commitment to quality service make us a preferred moving company in the Capitol Hill area. Our friendly, courteous house movers treat your belongings and property with the utmost respect and care. As an experienced moving company we realize there is no one-size-fits-all moving solution. That is why we offer tailored moving services at prices you will love. For more information on our moving services for residents of Capitol Hill and the surrounding areas, feel free to call Nice Moves Moving, LLC at (206) 390-5023.